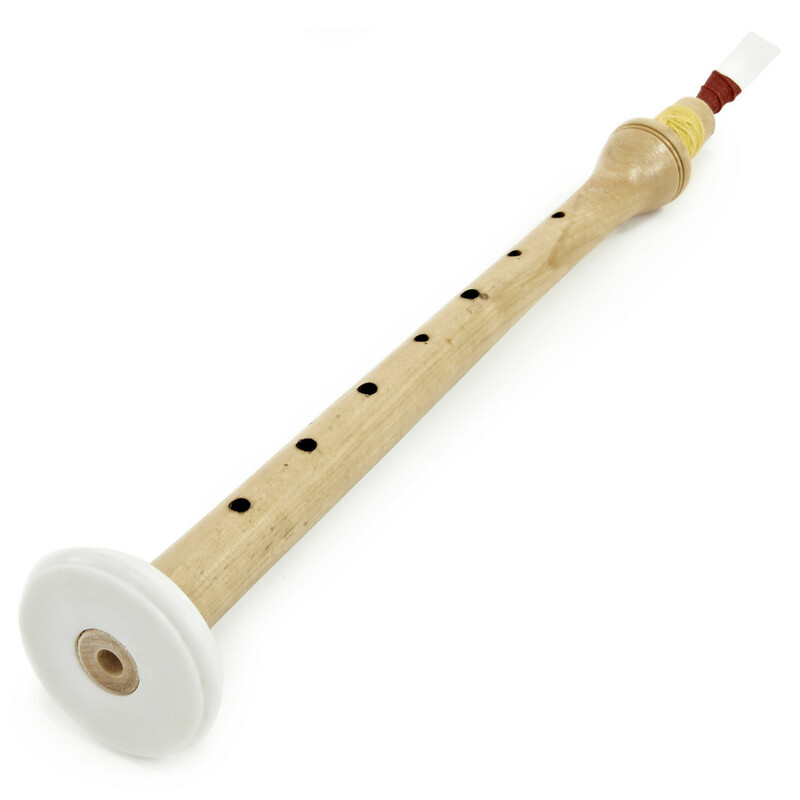 Set in a beautiful polished Cocuswood, these Chanter Bagpipes are a fantastic purchase for anyone wishing to learn how to play the bagpipes without the additional problems associated with holding and managing a complete set of full size. 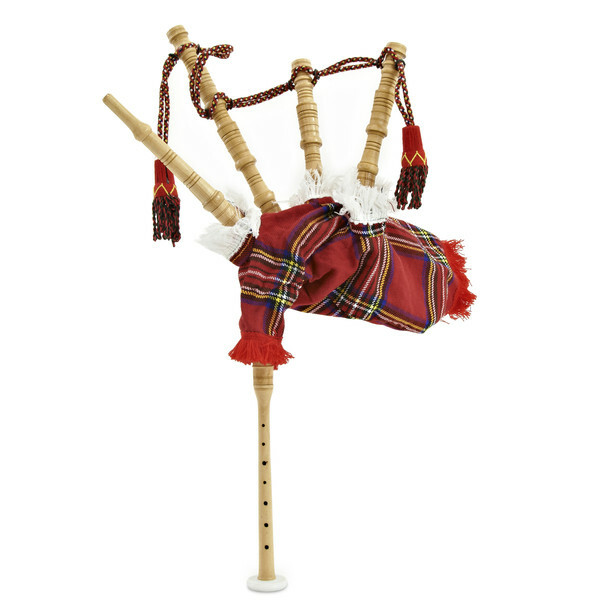 The sheepskin bag allows the player to get comfortable with the techniques of playing the bagpipes, and the fully working chanter means you will be able to play recognisable tunes. The closed-end drones make blowing a little easier so you can work up to a full size set at your own speed. 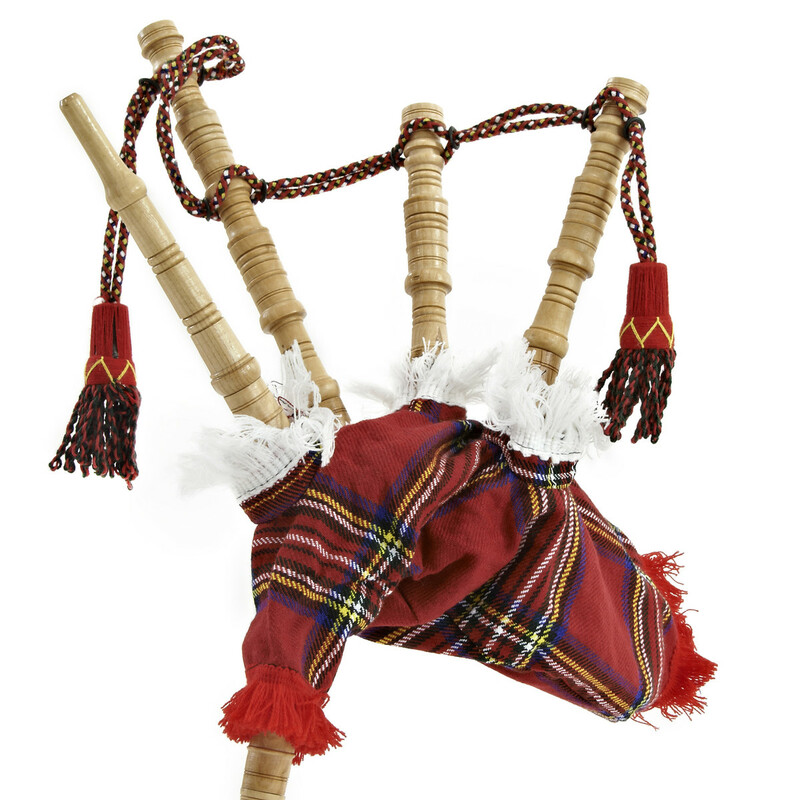 The instrument is finished off wonderfully in the Royal Stewart tartan cover complete with cords.